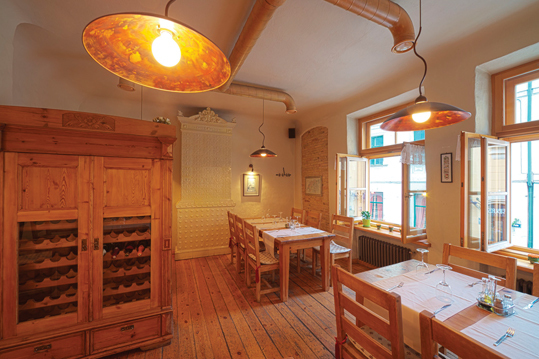 Restaurant “1221” is a historical and cosy family restaurant. 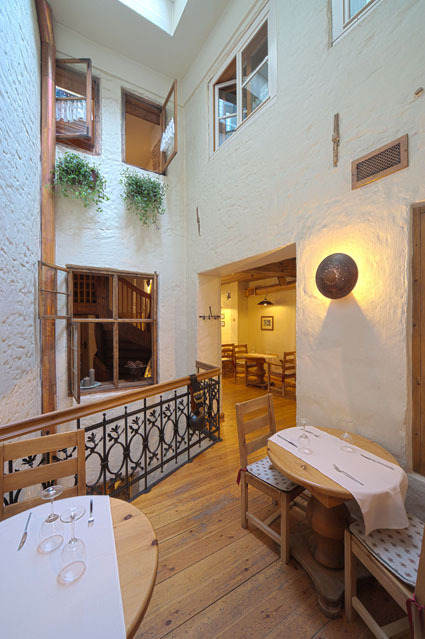 Here on three floors you can feel 300 year aura of the old building, taste of culinary prowess of the internationally known and renowned chef Roberts Smilga, as well. 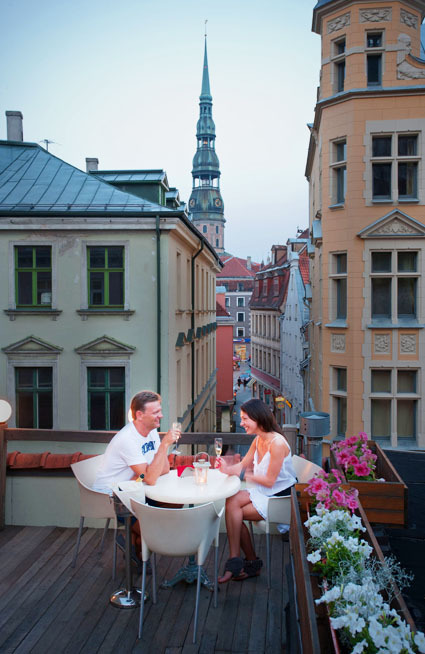 In the summer period you can relax in the terrace on the roof.